 In a bid to create its own digital ecosystem focusing on reduction of carbon emission and utilisation of environmental friendly tools such as electric cars, Allianz Malaysia has inked a four-year branding and leasing package for three electric cars with Cohesive Mobility Solution (COMOS) for the company’s use. 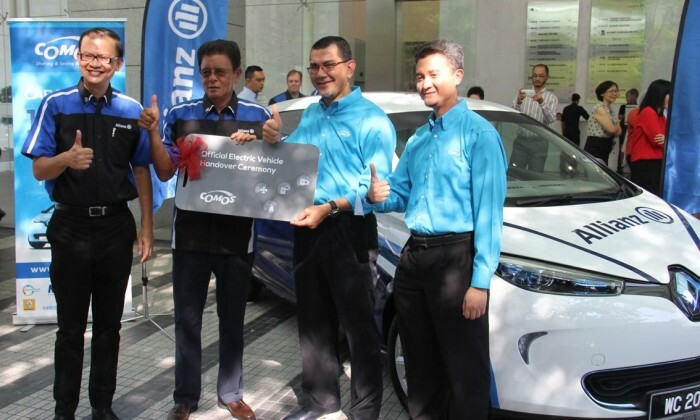 Allianz Malaysia unveiled its newly leased electric cars to its employees at the head office in Menara Allianz Sentral, Kuala Lumpur. The Allianz branded cars carried the company’s message to go 100% digital. “We live in a digital era – so it’s important for us to always keep up with the fast-paced environment and be efficient and easily accessible. Our transformation moving forward is implementing a more forward-looking operation model to provide the best service. One way is by improving our facilities and the way we do things. Engaging the electric cars also reduces the carbon footprints which is a growing concern today,” Zakri Khir, CEO of Allianz Malaysia Berhad said. “In our processes and everything we do, from the time one steps out of his door, we want to create this digital ecosystem. We believe it is important to stay relevant and be agile to changes that is taking place in our world,” he added.